Join Davey Wreden, the mind behind The Stanley Parable, on a mysterious journey through the games and mind of a fellow game developer, Coda. Join With a Terrible Fate for a discussion of this unusual game’s artistic value. 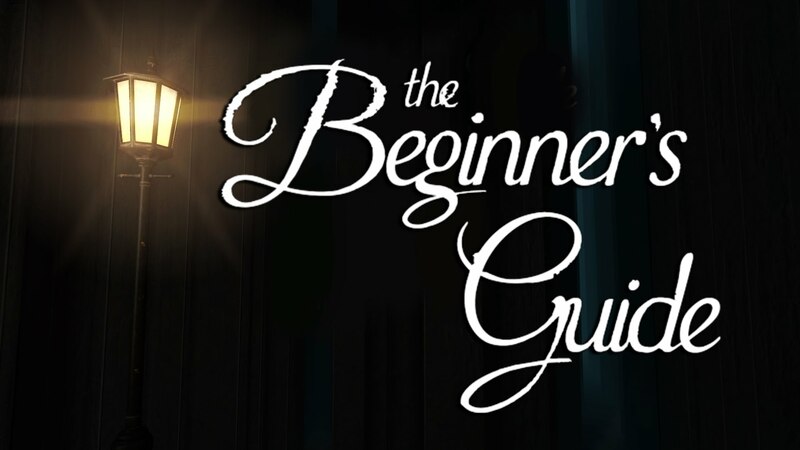 Video Game Structural Aesthetics: Why “The Beginner’s Guide” is Masterfully Confusing. You're right to be confused by this game: that aesthetic response is what makes it so special.